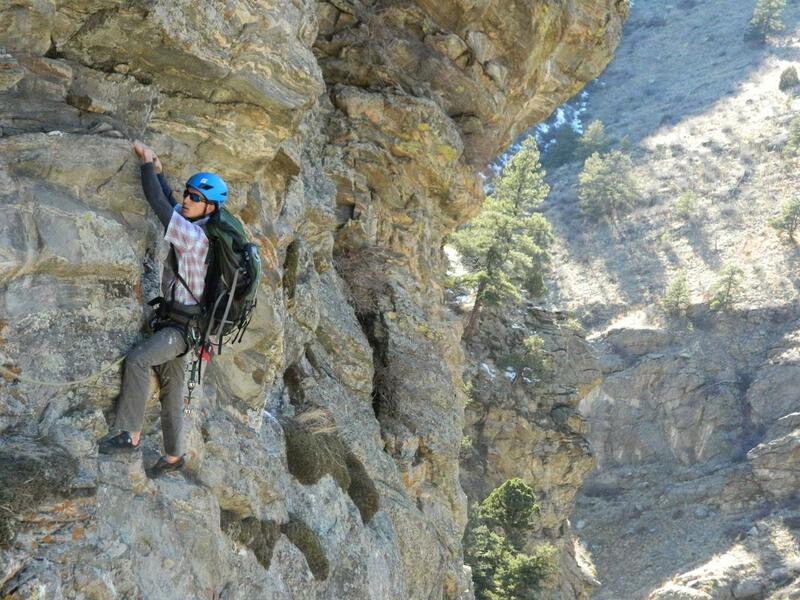 Have a local climbing guide take you on a personalized climbing excursion. This can be multi-pitch, single-pitch, or advanced skill training. We will reach out after booking to confirm guide availability and plan itinerary.